Susquehanna Valley gas prices decreased by about a penny this week to $2.468 per gallon, according to AAA East Central’s Gas Price Report. Pump prices remain relatively stable, with today’s national average price for regular unleaded gasoline holding at $2.29 per gallon. Today’s average price is down by a fraction of a penny compared to one week ago, but has moved one cent higher compared to last month. 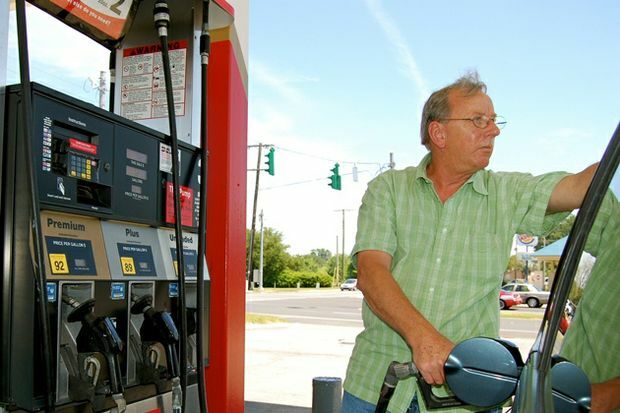 Drivers are paying 31 cents more per gallon at the pump compared to this same date last year. The East Coast saw a decline in gasoline supplies last week as refiners prepare to switch from winter-blend to summer-blend gasoline. Despite the decline in supply, prices in the regions remain stable on the week with Pennsylvania ($2.49) landing on the list of top 15 most expensive markets in the country. Pennsylvania is one of the nation’s markets that has seen the largest yearly increase, adding 43 cents to its average. While prices have been flat in recent weeks, a long-term bearish sentiment continues to underscore the global oil market as speculation about the balance between OPEC cuts and U.S. production drives the market. On Friday, oil service company, Baker Hughes, reported that the U.S. rig count increased again last week when producers added 14 drilling rigs, bringing the total rig count to 631 in the United States. Traders will continue to watch whether OPEC and non-OPEC members make moves to further cut production in an attempt to balance the global oil supply. At the close of Friday’s formal trading session on the NYMEX, West Texas Intermediate was up three cents to settle at $48.78 per barrel. AAA East Central is a not-for-profit association with 81 local offices in Ohio, Pennsylvania, West Virginia, New York and Kentucky serving more than 2.7 million members.